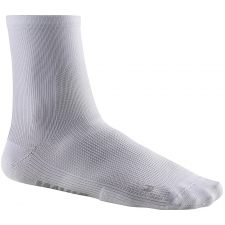 Mid-height, thin and ventilated race sock. 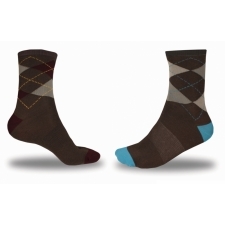 Comfort, function and style for everyday use. 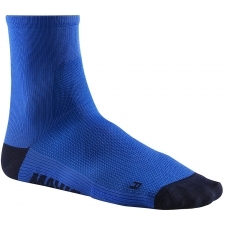 This lightweight, breathable mid-cuff sock is our best seller and is available in 5 stylish color options. Buy your Mavic Essential Mid Sock Black from Revel Outdoors.